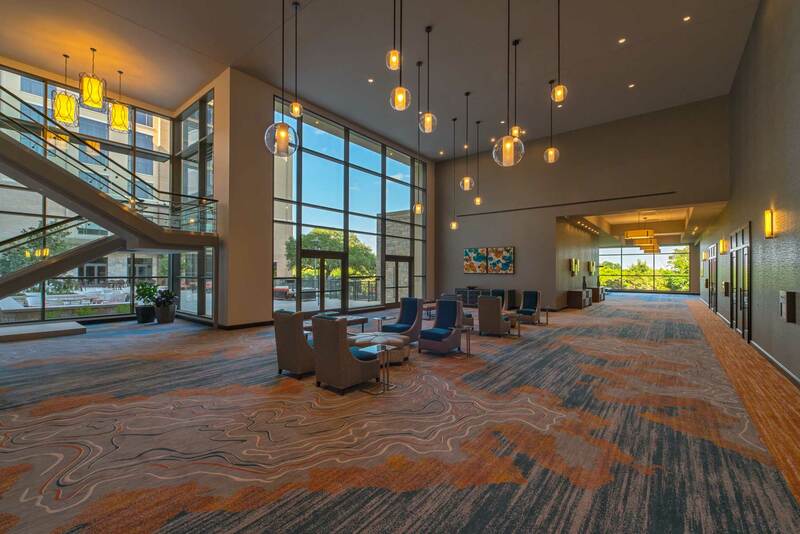 The Sheraton Austin Georgetown Hotel & Conference Center achieved LEED Silver Certification for New Construction. The 222-room hotel at 1101 Woodlawn Ave. in Georgetown, TX, is the first continental U.S. Sheraton Hotel to earn the distinction. A joint venture between Hines and Novak Brothers developed the hotel.